This issue usually happens when you change your WordPress hosting, or you restore your WordPress blog from a backup. It could happen due to other reasons as well, but it’s usually these two things. In my case, it happened when I changed my hosting, as I moved my site from SiteGround to Kinsta hosting. The solution to this problem is to disconnect your Jetpack connection & reconnect. 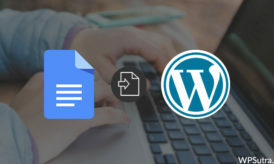 Make sure you flush your cache so that you don’t face any problem when reconnecting Jetpack to your WordPress.com account. 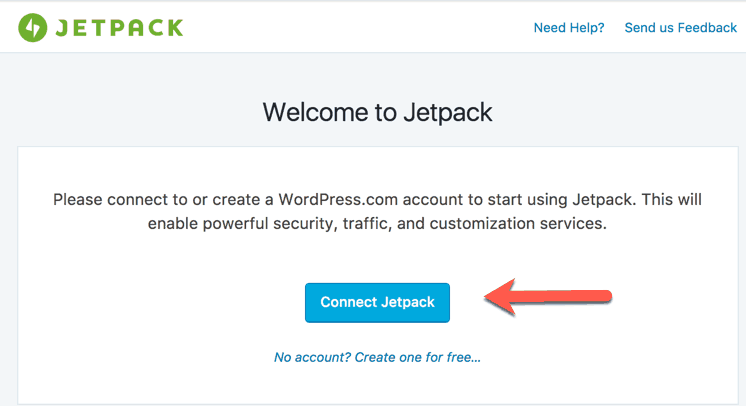 Log in to your WordPress dashboard & go to Jetpack > Settings. This is a good time to flush the cache. Now on the same page, click on “Connect Jetpack”. This will take you to either the WordPress.com login, or if you already logged in, you just need to approve the connection. Your Jetpack plugin is not reactivated & everything should be working smoothly. From here, you should enable all the apps that you need. Protect (prevent and block malicious login attempts). Monitor (receive immediate notifications if your site goes down, 24/7). 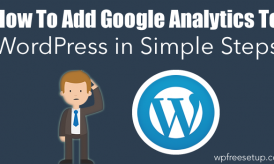 Site Stats (collect valuable traffic stats and insights). Sharing (only if you are not using any other social media sharing plugin). 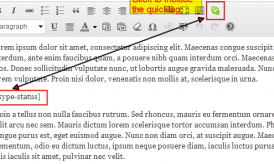 Subscriptions (notify your readers of new posts and comments by email). Apart from all these, you should only enable those Jetpack apps that you need. It’s a good idea to limit your usage or else it might affect your server performance. If your site is hosted on a quality hosting platform like SiteGround, Bluehost, Kinsta, or WPEngine, you should be fine. 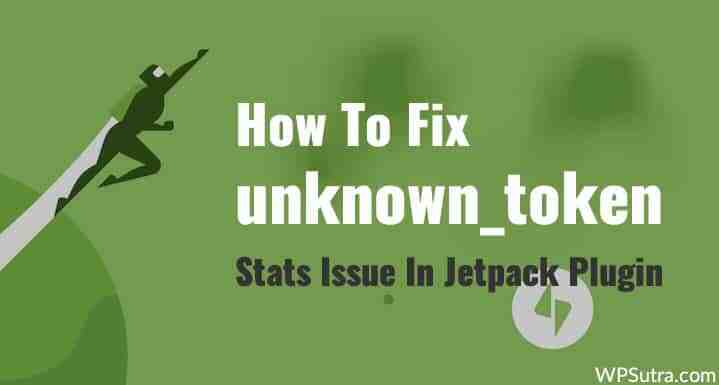 I hope this tutorial helped you to fix the “unknown_token: It looks like your Jetpack connection is broken” error.